Mac OS X Mountain Lion 10.8.5 (12F45) (Bootable) | Free eBooks Download - EBOOKEE! Posted on 2013-10-21, by Snorgared. 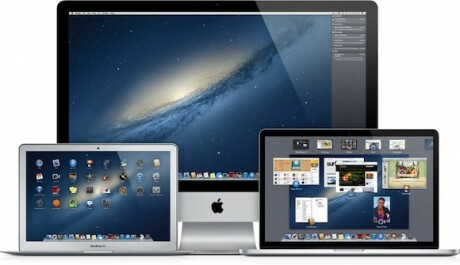 OS X Mountain Lion is the latest release of the worldÐ²Ð‚â„¢s most advanced desktop operating system. Mountain Lion includes over 200 new features to update your Mac into the best computing experience yet. 10.8.5 update improves the stability , compatibility, and protection of your your Mac. - Improved compatibility with adapters USB Bluetooth. - 8 GB of hard disk space. 2013-12-06Nicolas Vignes, "Domptez votre Mac avec Mac OS X Mountain Lion"
No comments for "Mac OS X Mountain Lion 10.8.5 (12F45) (Bootable)".